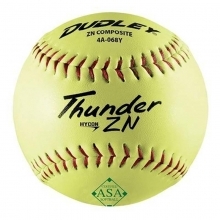 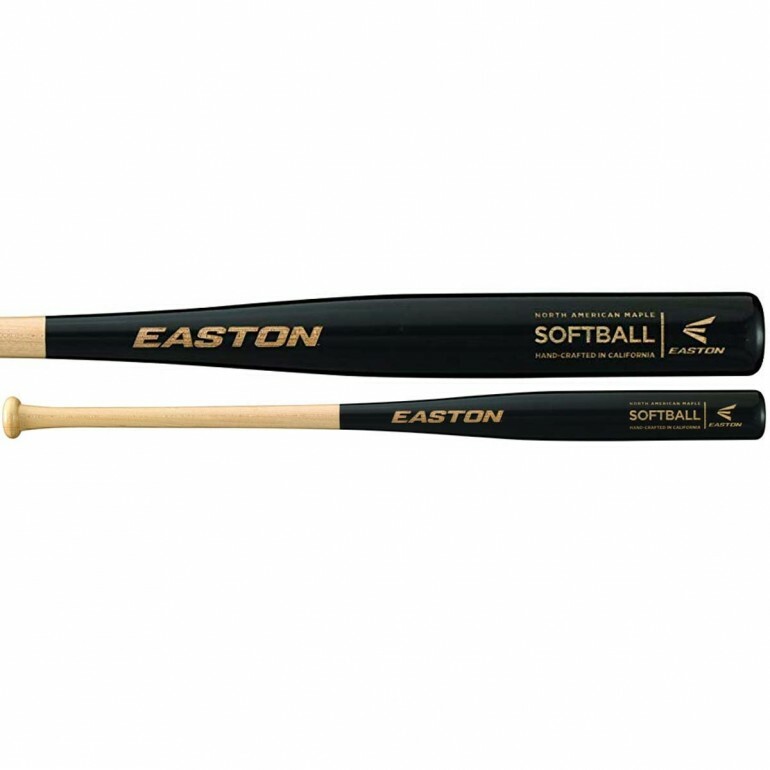 The Easton Maple Softball Bat 34 wood bat is made from North American maple. This 34" bat offers a laser engraved barrel, and cupped end. 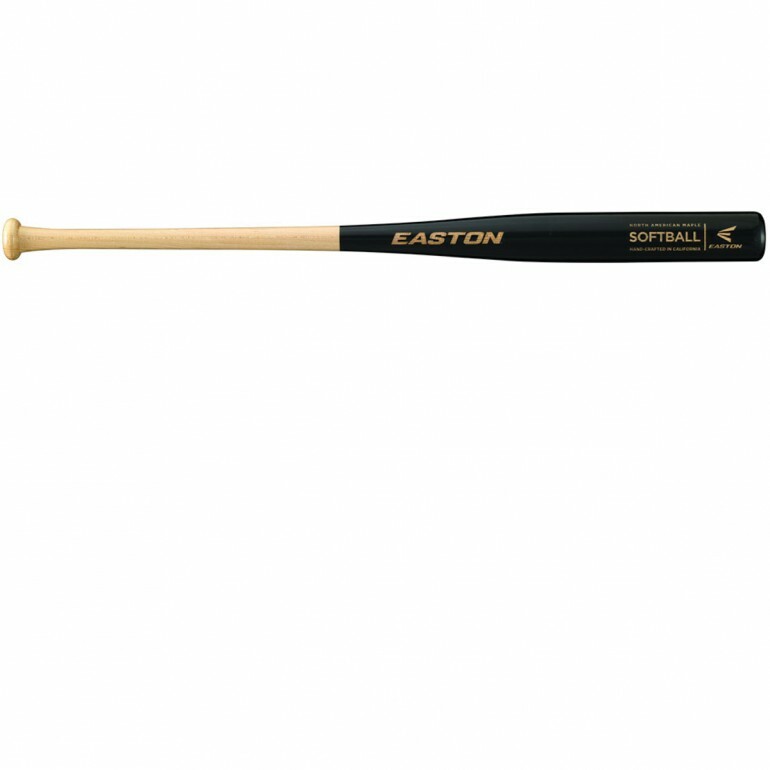 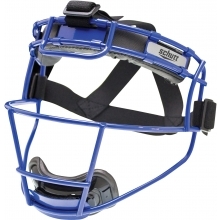 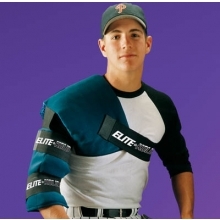 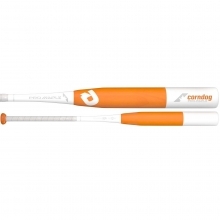 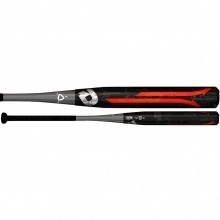 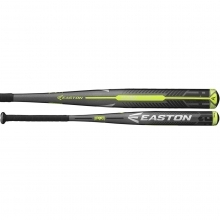 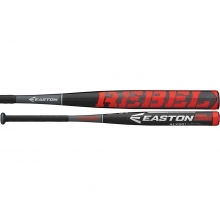 This bat has a great look with a clear handle and black barrel.